October 4th, 2011. 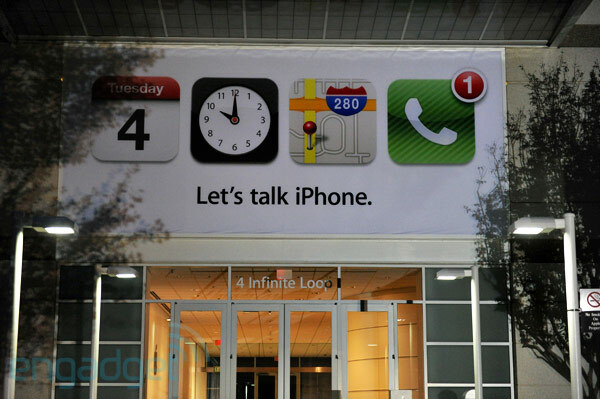 Let's talk iPhone. Yesterday's press release brought us some fun new information about the upcoming iPhone 4S (check back on October 14th for the teardown) as well as the next generation of iPod Nano. As we wait in anticipation for this year's phone call-making piece of fruit, we take a bite into the newest addition to the iPod Nano line. Fun fact: this newly released Nano is NOT any cooler than the last Nano. Actually, it's pretty much exactly the same. See why below. Este desmontaje no es una guía de reparación. Para reparar tu iPod Nano 6th Generation, utiliza nuestros manuales de servicio . Our favorite nanoscopic slice of Apple is back and has some fun features packed inside. Not much has changed in terms of packaging. The Nano is still encased in its own cube of self-indulgence. A quick glance at the model number shows us that much like its sibling before it, it still carries the identification of Model A1366. No screws? Have no fear! *trumpet sound* Our trusty heat gun is here to save the day! BLAMO! WHAMMO! Take that you malicious front glass! Your days of providing high quality entertainment to the citizens of Earth are numbered! Surrender now or taste defeat at the hands of our sidekick, Plastic Opening tool! Screws? Ha! So you thought we would be unprepared? Guess again 7th Generation Nano...feel the mighty torque of our Phillips screwdriver! The EMI shield that protects the Nano's logic board is easily removed. To the front, to the back, to the front, to the back. Nn ss, nn ss, nn ss. Just like last year, The 1.54" LCD screen is equipped with multi-touch, and we are still perplexed as to why you would need two fingers for this device. The display is still the same 240x240 pixel display and remains inseparably bonded to the front glass. Multi-touch is necessary to rotate the display. You can select any of the four possible orientations with a two-finger twist. The last Nano used Toshiba for memory. Some more screws come out and the clip is removed from the outer case. Yes little Nano, try grabbing onto our pockets, belts, and pants now! We begin prying the headphone jack ribbon cable assembly from the inner case. Unfortunately, what seems to be an entire bottle of glue slows our process. With the assembly away from the case, the volume buttons are free for removal. The glue is gone, and the last of our plastic opening tool duties are done. Recruiting the help of our spudger and our precision tweezer set, we remove the remaining gallons of glue from inside the nano's case. Interesting, but this is NOT a "7th generation" model, its still the 6th generation - officially! Looked at your iPod touch "5th generation" page - yup, its still 4th gen!